Spring Cleaning full force ahead !! 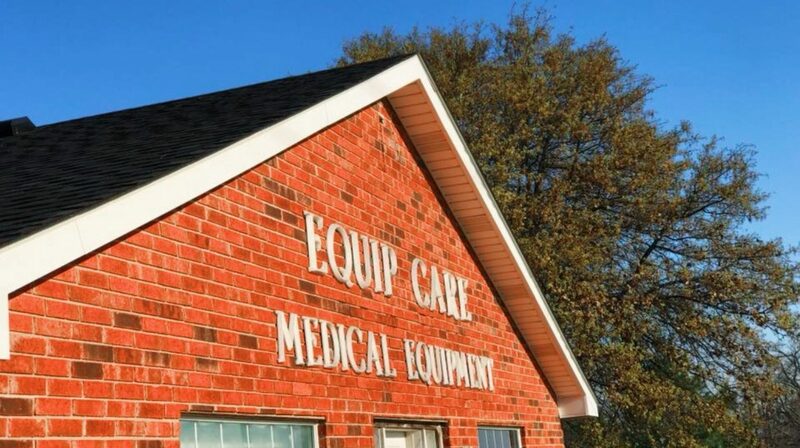 We are in full force of Spring Cleaning, here at Equip Care Medical Equipment ! Actually we are doing inventory but it sounds alot more fun to call it “Spring Cleaning”. How did this hallway become the “storageway” ? Not anymore ! Next PostNext Don’t you just love organization ?? ?